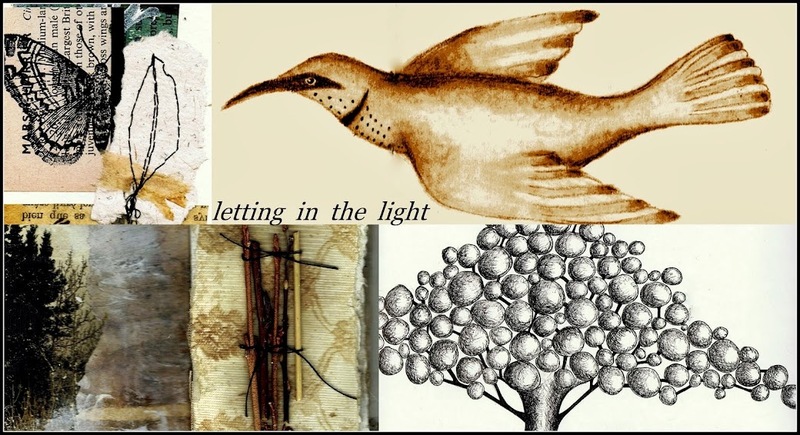 Letting in the Light: Is It Finished Yet? Very minimalist, but not overly so. Lovely, well done.